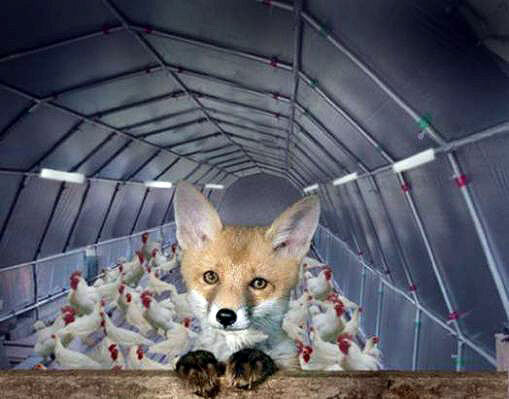 The Fox and the Chicken Coop | The Better Plan . .
A Robert Whitaker blog title, Psychiatry Through the Lens of Institutional Corruption, recently got my attention. I first heard of Robert Whitaker when Glasser told me about a book Whitaker wrote called Mad in America. Glasser was particularly excited about the book, which led to me buying the book for myself, and which further led to me strongly agreeing with Glasser’s assessment of it. 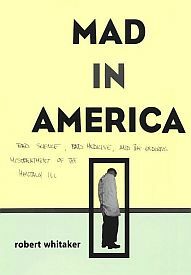 Mad in America was a really well-written book on the history of mental illness and the bad medicine and science that has attempted to treat it. My interviews with Glasser, which took place between late 2003 and early 2008, often began with him catching me up on what his latest brainstorm was or what his latest idea for a project was or what article or book had caught his attention. Mad in America was such a book. 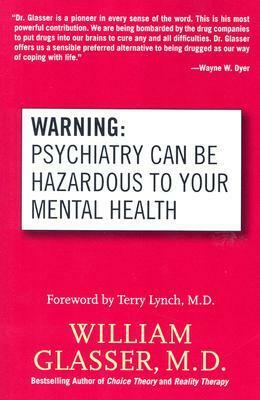 Glasser’s biography includes several illustrations and quotes from Whitaker’s book as the two men, although not colleagues who had worked together or communicated at all, and although looking at the topic from very different perspectives actually saw mental health in very similar ways. Glasser came to believe that psychiatry was perpetrating a medical fraud on the American people, a belief that Whitaker appears to have arrived at as well. 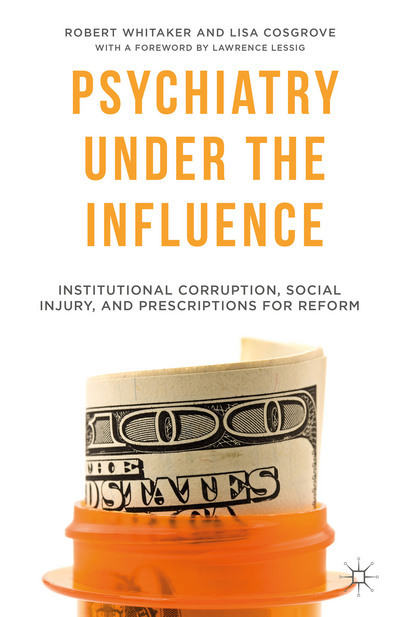 In his 2015 book, Psychiatry Under the Influence, Whitaker writes about his investigation of the American Psychiatric Association through the lens of institutional corruption. 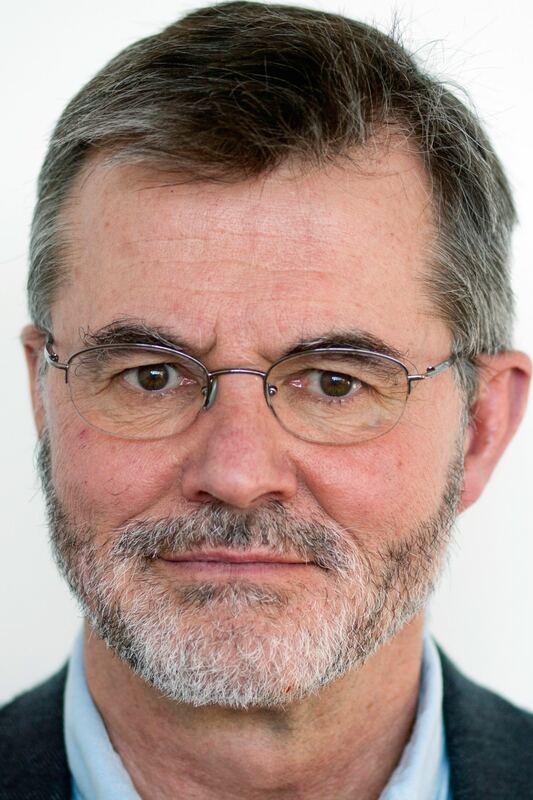 Working with Lisa Cosgrove, a professor at UMASS Boston, through a grant to the Safra Center for Ethics at Harvard University, he looked at the bigger picture of the APA’s role in current practice. 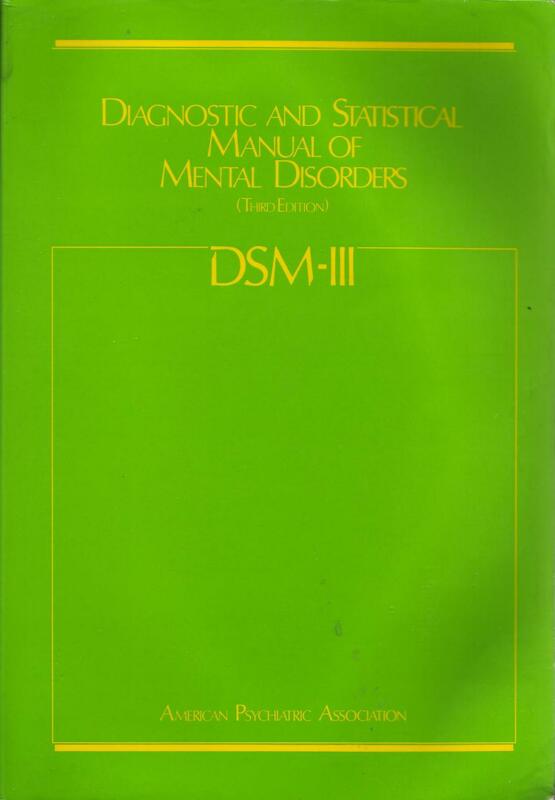 The year 1980 was significant for the APA in that, due to the 3rd edition of the DSM being published, it became the year in which they created a disease model for diagnosing and treating psychiatric disorders. Once the disease model was adopted, it laid claim to having societal authority over three domains: 1) diagnosis of psychiatric disorders, 2) research into their biological causes, and 3) drug treatments. This is a big deal. “If science supported these stories,” Whitaker points out, “there would be no problem. But if science did not support the stories, then the [psychiatric] guild would be tempted to tell society stories that were out of sync with science and betray its public mission.” This is what is meant by corruption. His investigation was not over whether psychiatric disorders are real, or about the risks vs benefits of psychiatric drugs. Instead, Whitaker’s inquiry focuses on whether the institution is fulfilling its duty to the public. This is what Glasser was trying to tell us when he wrote the Warning book. This is why he wanted us to see mental illness as a public health issue centered around education rather than drugs. Using a baseball metaphor, Glasser kept his eye on the ball throughout his career. Writers like Robert Whitaker are helping us keep our eyes on the ball, too. Click on the book to access the Glasser biography through Amazon. The corruption related to this industry seems so deep-set and pervasive. Thanks for the illuminating words, and for the heads up on the Whitaker book, very interesting.